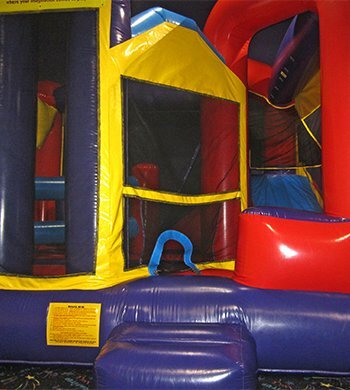 Want to bounce to your hearts content? Practice your shot as you aim for the basket? Slide down a slippery slide? The 5-in-1 has all of that covered!! Go get 'em! 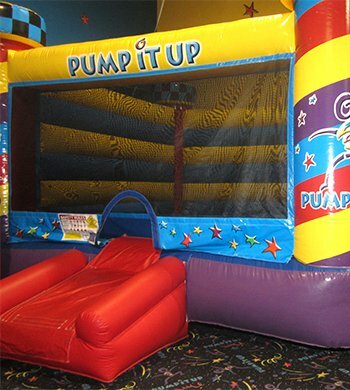 Challenge your friend to see who can bounce the highest in our Boxing Bouncer - located in Arena A! Whoosh! 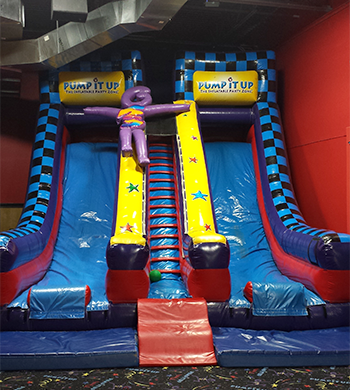 Climb up, up, up to the top before enjoying the thrill of the long ride down! 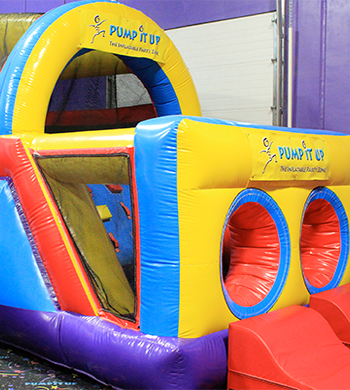 Race your friends in our giant obstacle course better known as "The Gauntlet!" Who will be the first to make it to the end!?! 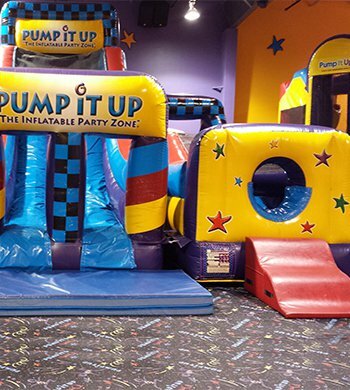 Both arenas have a toddler zone perfect for your little ones to enjoy! 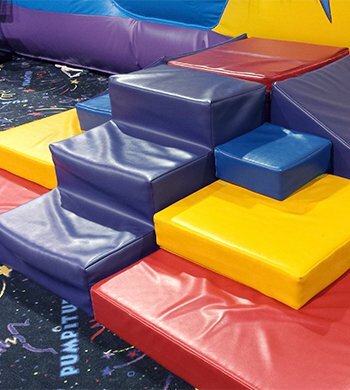 Watch as they clamber, crawl, and climb their way to the top of the toddler zone! *For children under 5 years old only, Thank you! Race your buddy to the end! 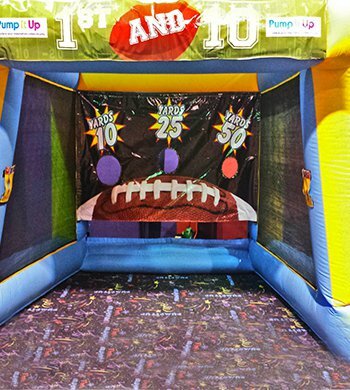 This interactive inflatable changes seasonally from our Spectacular Soccer Kick to our Fantastic Football Throw! 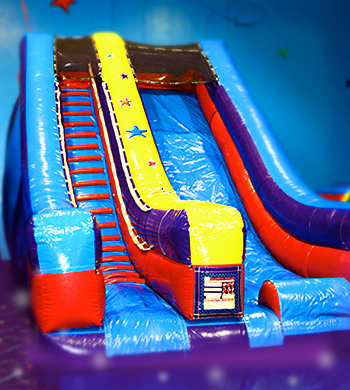 Slide down in style on our GIANT Double Lane Slide located in Arena B.